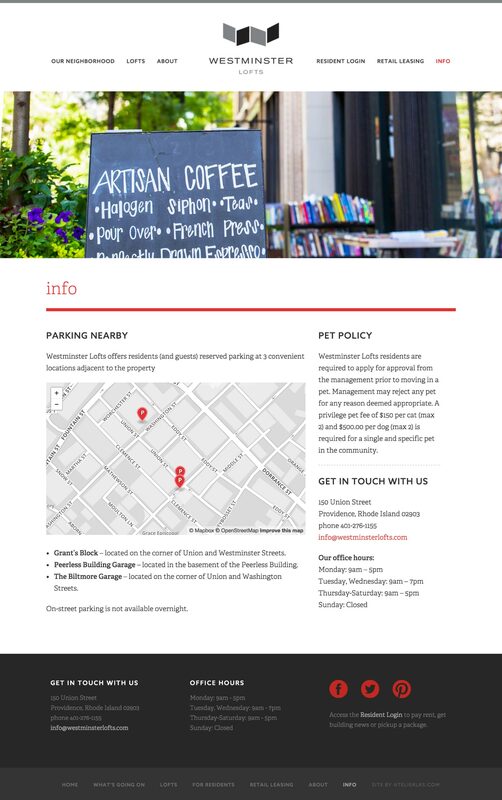 The folks at Cornish Associates manage this wonderful neighborhood community of residential and commercial real estate in Downcity Providence. 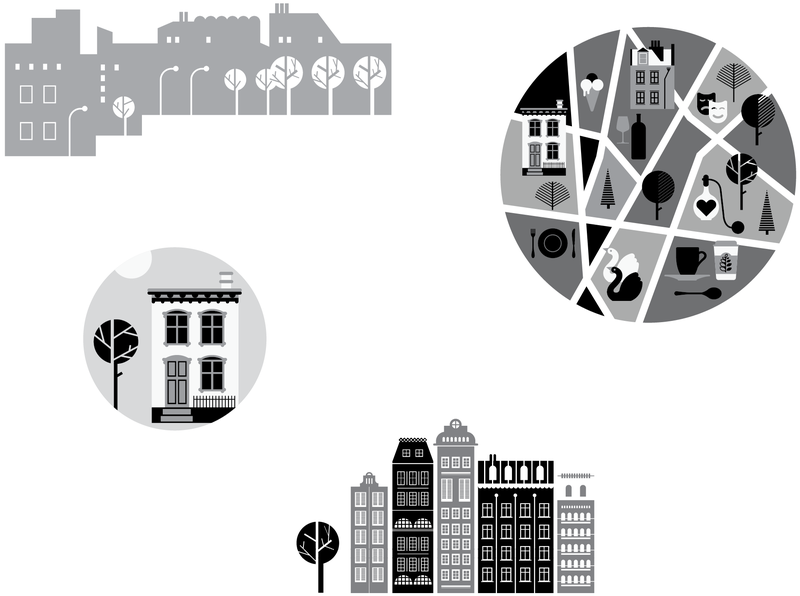 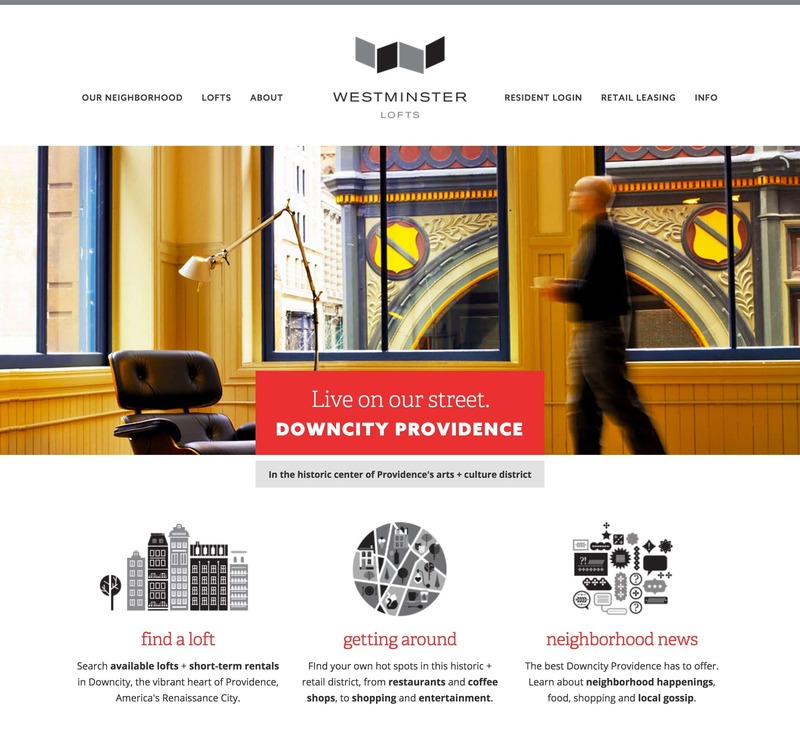 Westminster Lofts needed a logo refresh and a website that tells the story of how livable and exciting their downtown neighborhood is. 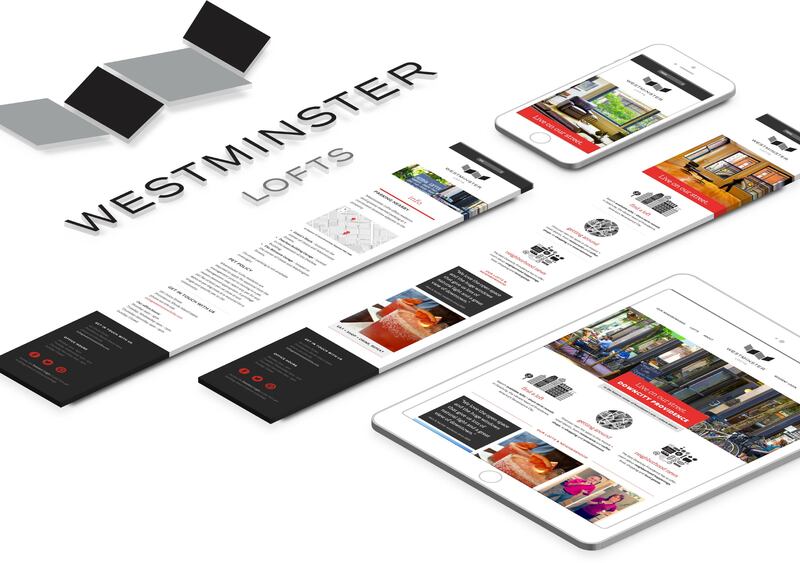 The Westminster Lofts site is screen responsive, and the site theme was custom designed with an easy-to-update WordPress backend, a robust event list & calendar, and an extensive contact form setup.